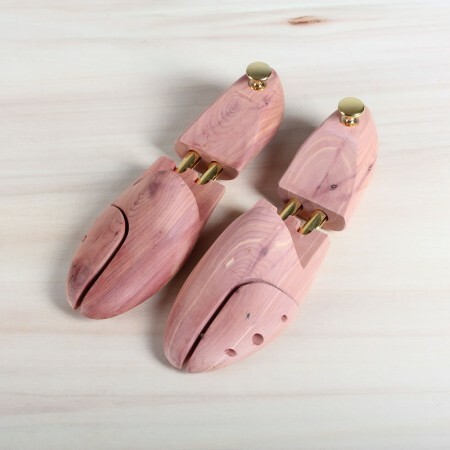 These shoe trees are made from 100% unvarnished cedar wood. 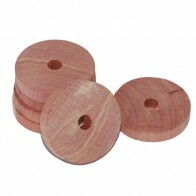 Aromatic cedar is famous for its natural benefits. When unfinished, cedar protects the leather, fabric, stitching and soles of your shoes by absorbing moisture, salts and acid. 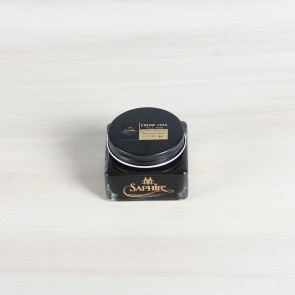 Additionally, the aromatic cedar deodorizes your shoes with a forest-fresh scent. We put a lot of effort into making sure our shoe trees are produced to our high-quality standards. The front and back part are produced in one run from a solid piece of cedar wood. This ensures the nice alignment of the heel and nose part of the shoe trees. Any imperfections that remain after production are checked and corrected by hand. 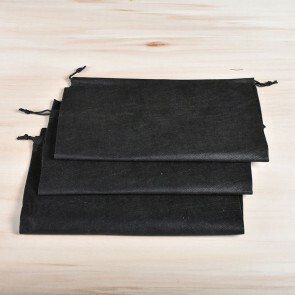 This way we can guarantee the best available quality for this product. The metal parts used are chosen for their long-lasting qualities, ensuring that these shoe trees still work great in your shoes twenty years from now. Cedar, full foot, shoe trees are the foundation of good shoe care and we recommend to start using them as soon as you taken your shoes out of the box. 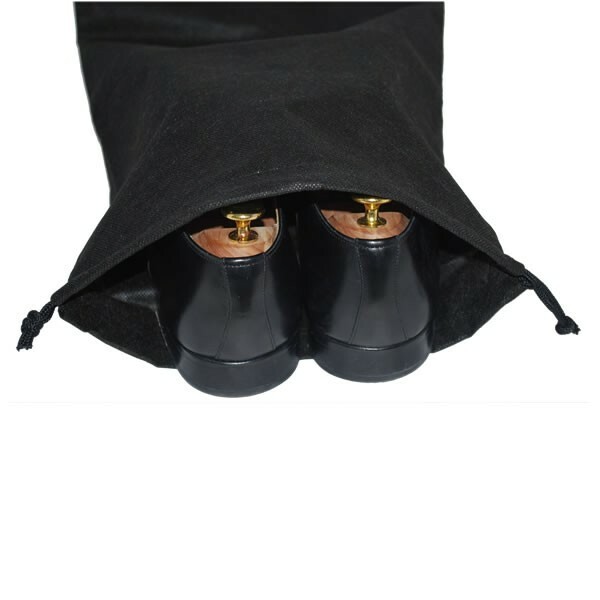 Our shoe trees are available in EURO size 39 up to size 48. In case you wear your shoes in an EU half size, we advise you to chose the next whole size. So if you are a size 43.5, go for a size 44 shoe tree. 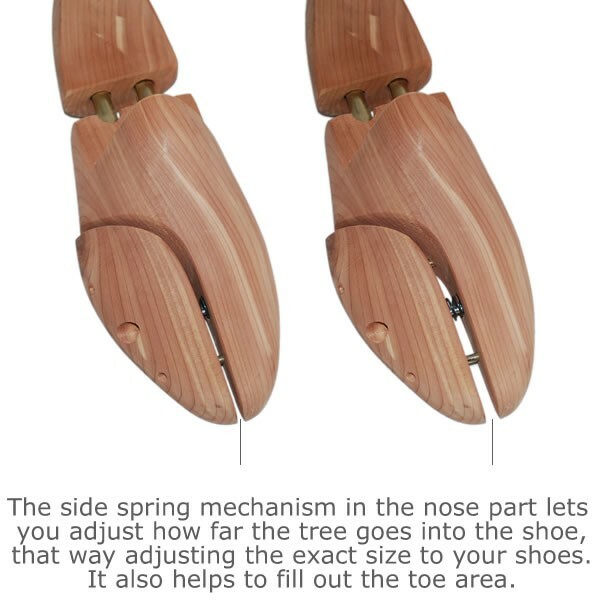 By adjusting the nose part you can fill up any clearance in the toe cap of the shoes and it is possible to size your shoe tree half a size up or down. 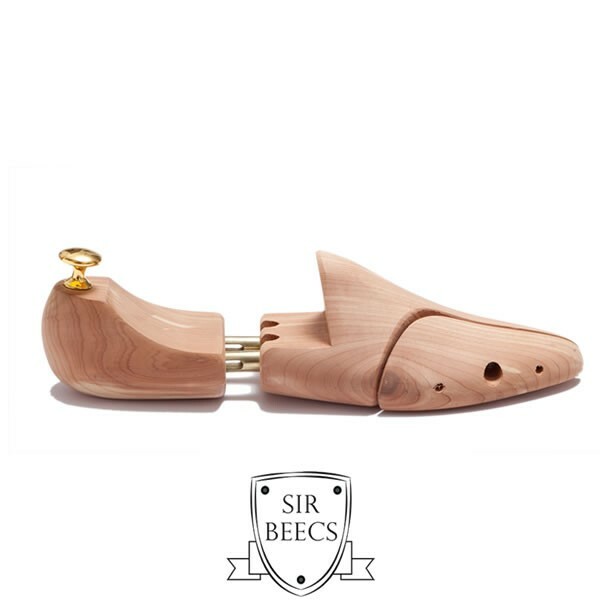 When buying a pair of shoes, we always advise you to also buy a pair of shoe trees. 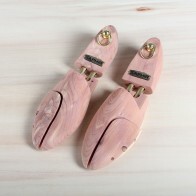 It is very important to put shoe trees in your shoes after you have worn them to prevent the leather from wrinkling and cracking. 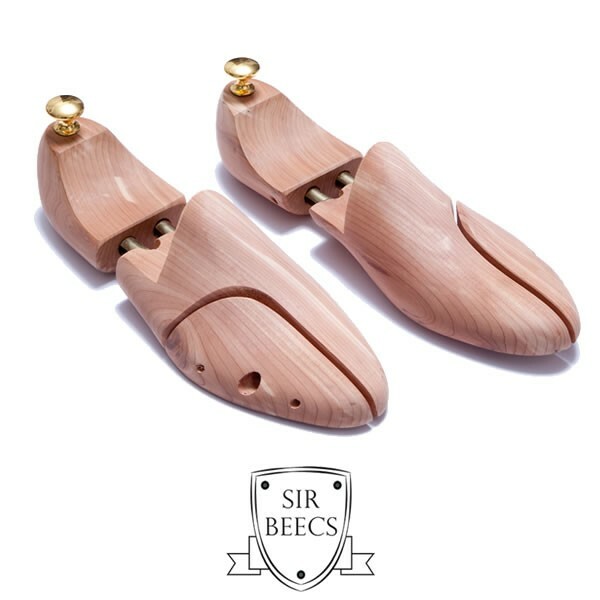 It is easy to adjust the width of the cedar shoe trees from Sir Beecs by using a Phillips screwdriver. Because of this feature, it is possible to size your shoe tree a half size up or down. The wider the shoe tree, the bigger it is, the less far it fits in your shoe and vice versa. The shoe care treatment of your precious shoes literally starts with your shoe tree. The moment cracks or wrinkles appear on your shoe, shining does not solve the problem any more. So please be on time and start using that decent shoe tree.